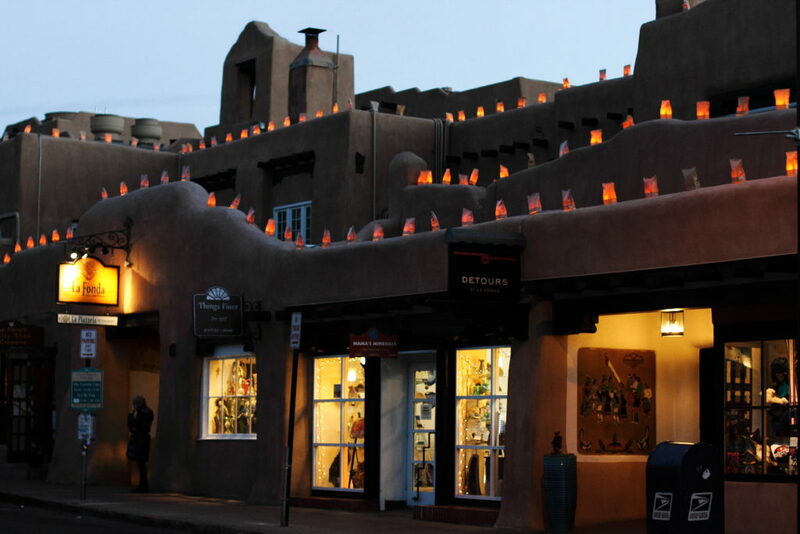 So as promised, my Santa Fe, New Mexico guide! Well, a short one at least. So far I’ve only gotten to enjoy it in short trips, but I hope to expand upon this in the future. Fun fact: B and I actually stayed here (and in Taos) for our honeymoon, so it’s been fun to come back with our son. Anyway, I digress. Here’s a quick list of our favorite places to eat, drink, shop, and sight-see while you’re here. 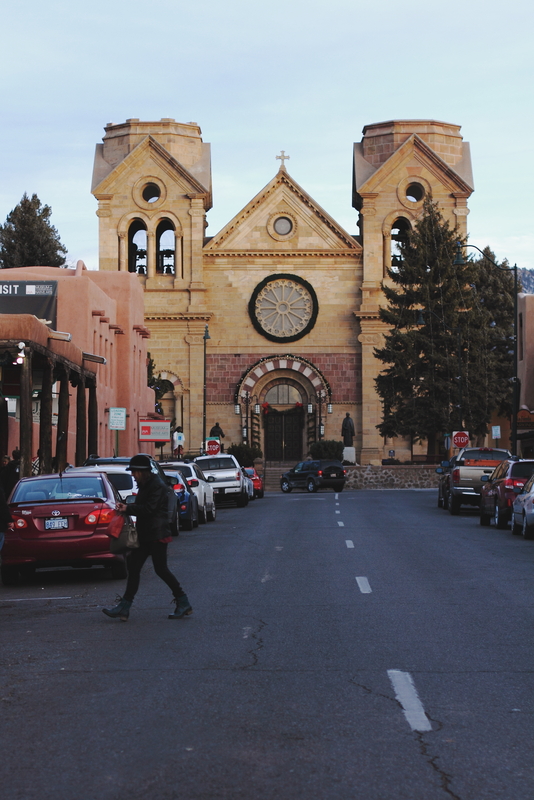 As I previously mentioned, we stayed at the Hotel Chimayó de Santa Fe, a boutique hotel just off the main square and central to many of the shopping and dining options. Location is always important to us since we usually only stay a couple of days. We loved the in-room fireplaces and separate sitting rooms. It also houses a unique, lowrider car-themed bar that features live entertainment on the weekends (we saw a wonderful flamenco guitarist perform the last time we were here) and the newly-opened and already highly-acclaimed restaurant, Estavan’s (more about our dining experience there below!). Another option I can’t recommend enough is the La Fonda. Built in 1922, this historic hotel features over 400 pieces of art from local artists, so it’s very much like staying in a gallery (you can see a few of these beautiful pieces in this post from our previous stay). 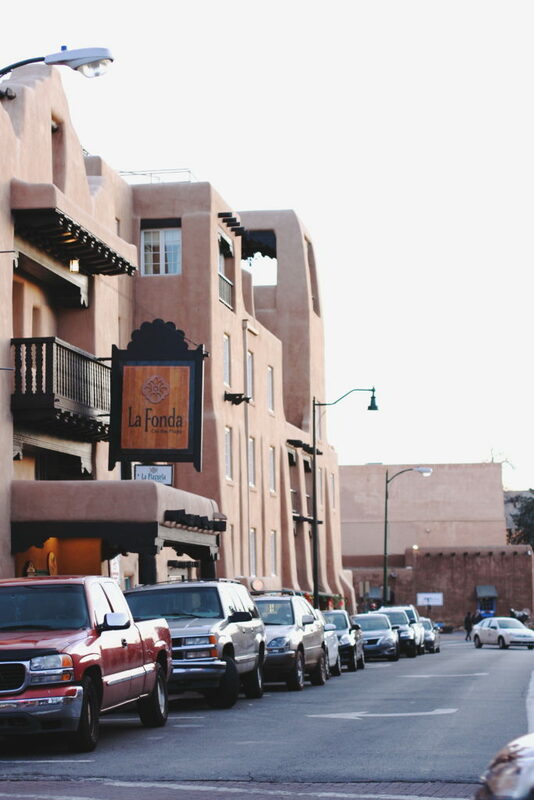 If this is your first trip to Santa Fe and want a truly authentic experience, staying here is a real treat! I’ll start with breakfast since it’s the most important meal of the day, right? Our standard go-to has always been Tia Sophia’s and it never disappoints. Their menu features a number of mouth-watering options, but my favorites always involve their green and red chile sauces – like huevos rancheros and enchiladas. Another one of our breakfast favorites is the Plaza Cafe, a diner that features a great mix of New Mexican and classic American diner fare. We love their blue corn piñon pancakes! For lunch, try the Santa Fe Bite, because you can’t leave New Mexico without having a green chile cheeseburger (and theirs are the best!). Another great casual option is Bumble Bee’s – their menu features a wide variety of options from tacos and burritos to burgers and stews. Last time we were here I really enjoyed my smothered red chile chicken burrito and B’s green chile stew. If you’re in the mood for something fancier (and I’m sure this place would be equally great for dinner), try TerraCotta Wine Bistro. We tried it on a whim and were blown away at how good it was (and the wine selection was very interesting, too). They offer a very affordable prix fixe menu for both lunch and dinner so definitely check it out! Onto dinner – our tried and true favorite will always be the Shed. 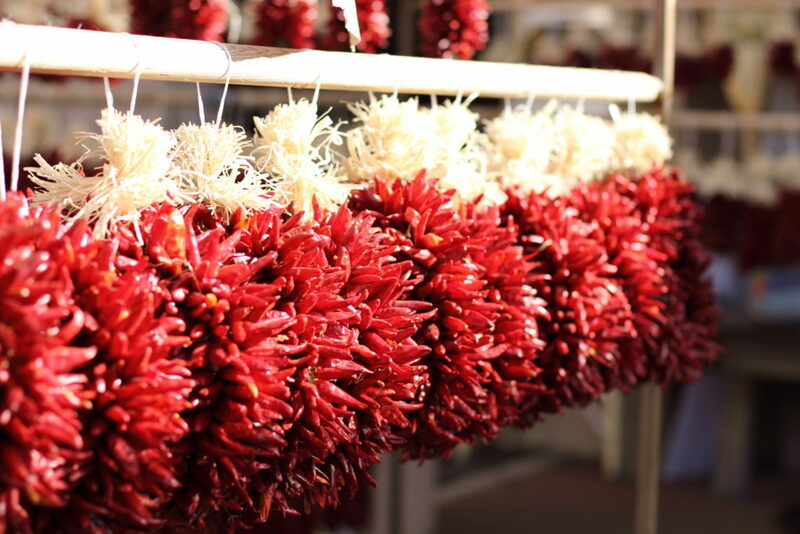 If you want the best chile sauces Santa Fe has to offer, do not stop, do not pass Go, head straight to the Shed (oh, but if you can’t make it here IRL, you can also order their delicious enchilada sauce online!). Since we stayed at the Hotel Chimayó this year and had read good things about it’s new in-house restaurant Estevan’s, we decided to check it out. Don’t let it’s eclectic menu fool you, this place is very delicious and refined. Our group loved everything we ordered, but the highlights were definitely the Chile Relleno and Carne Adovada Ravioli. After dinner, if you’re in the mood for a cocktail and some live entertainment, head down to the Palace. We’ve caught a number of great live music acts here over the years and the decor is very cool, too. 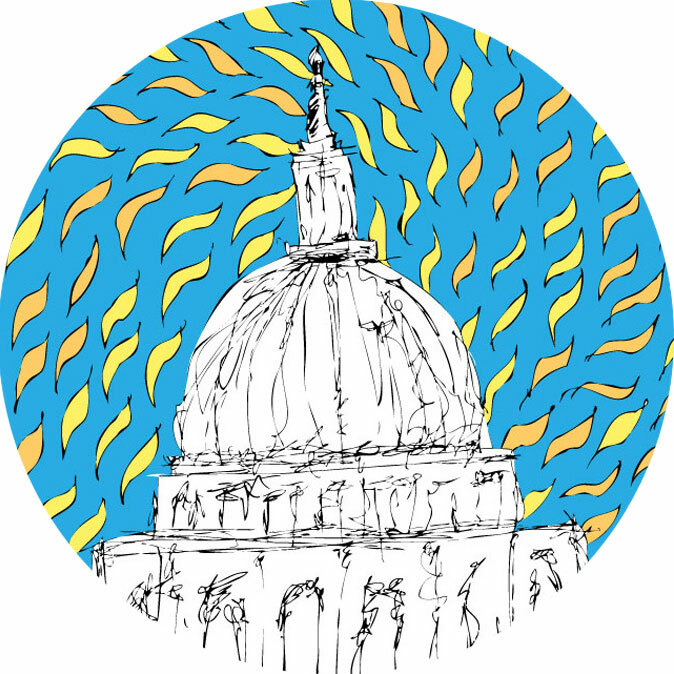 If you’re here for a short stay and can’t make it to the ski slopes (which I would love to do one day), shopping and art are the name of the game. As anyone will tell you, if you’re interested in shopping for art, go straight to Canyon Road, put on your walking shoes and stroll. Many of the galleries offer free guides that you can pick up to narrow down your search, because, believe me, there is a lot to check out. 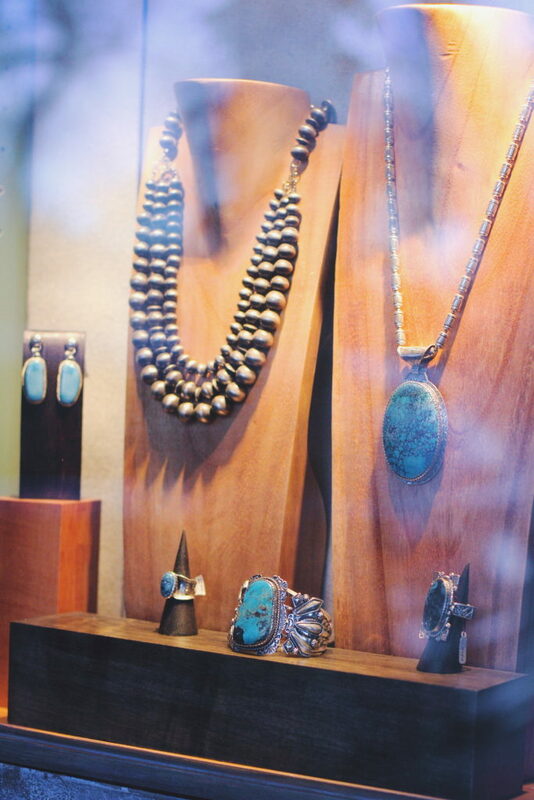 Back near the plaza, there are number of great clothing and jewelry stores. 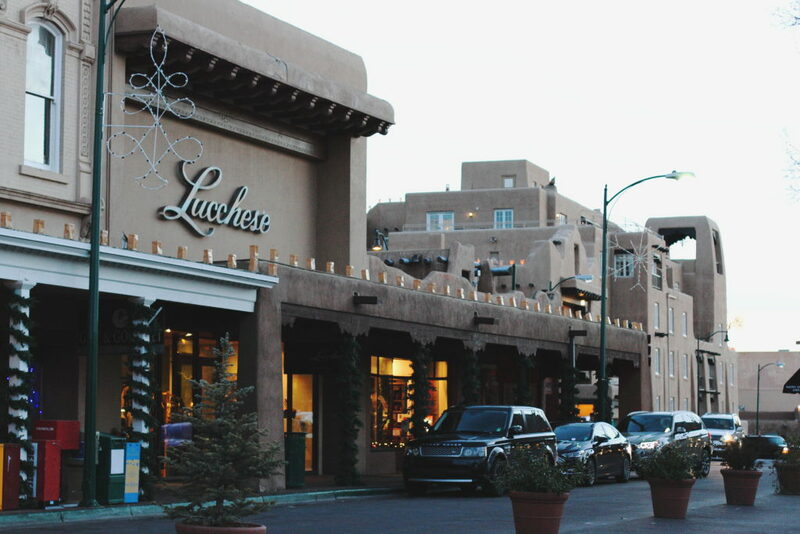 If you’re on the hunt for a truly special pair of boots, definitely check out the Lucchese store (heck, I saw quite a few clothing items I wanted there as well). If it’s vintage boots you’re after, head to Kowboyz, which has an extensive selection of both men’s and women’s boots. As for jewelry stores, there are tons and I really recommend checking out a bunch to compare prices (you might find that many are negotiable). I recently stumbled upon the huge selection at the Shalako Indian Store and picked up a few pairs of earrings while I was there. 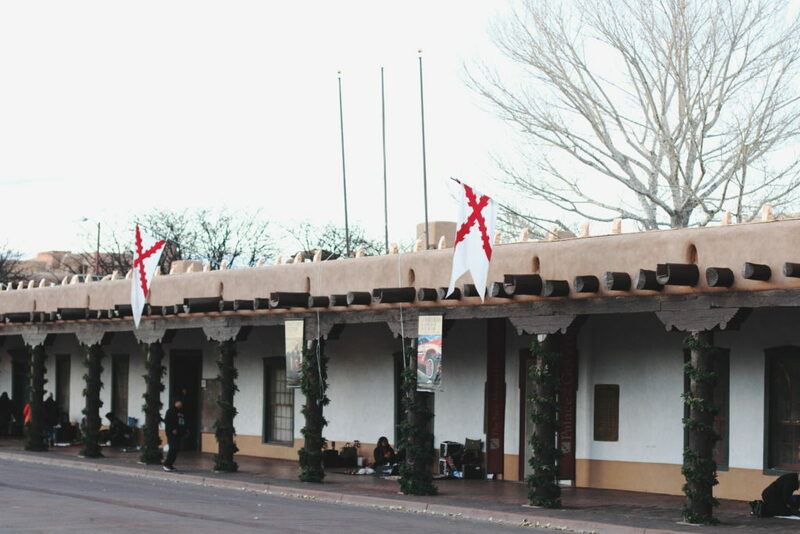 You also might find more reasonable prices by buying direct from the artisans who sell their pieces through the Native American Vendors Program daily in front of the Palace of the Governors. 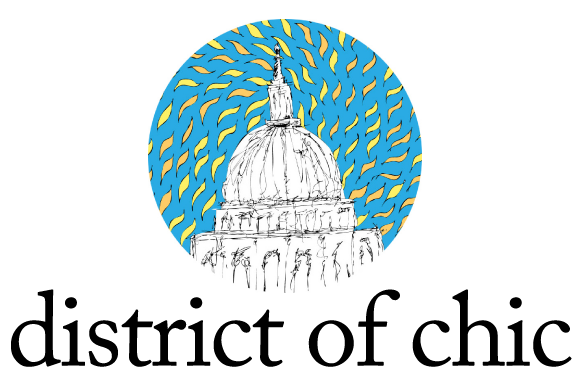 And for a few gift options if you’re looking for something to take home (especially over the holidays), check out Susan’s Christmas Shop and the Shop – A Christmas Store, both have a beautiful selection of handmade southwestern ornaments by local artisans, which make for truly special gifts! Great guide! I never been there but I’ll keep it in mind! Thanks for sharing! I haven’t stayed in New Mexico in years, but your lovely guide has got me thinking about it again. I’ll have to keep this post in mind! These photos are absolutely beautiful !! Beautiful post with a great guide. 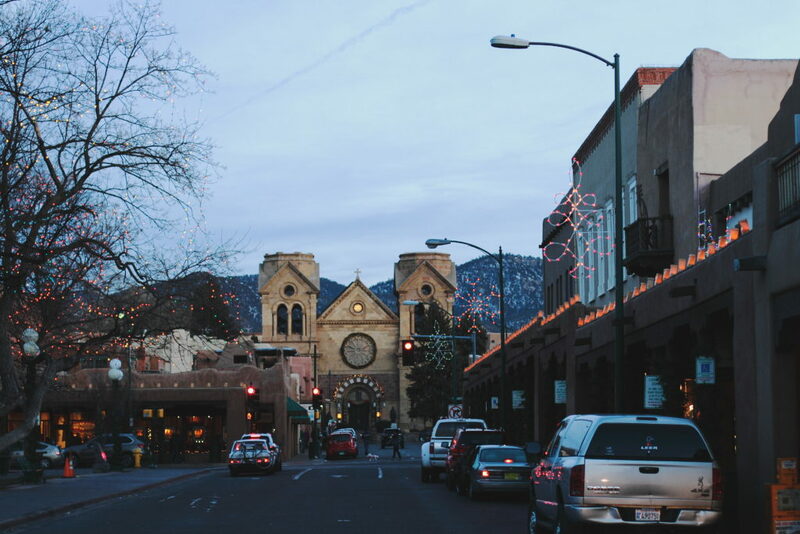 Wish I could travel to Santa Fe someday 🙂 Thanks for sharing this! Thanks for the guide! I see it’s worth to visit! Great recommendations love, thanks for sharing! Am dying to go to New Mexico!! Looks so beaut!